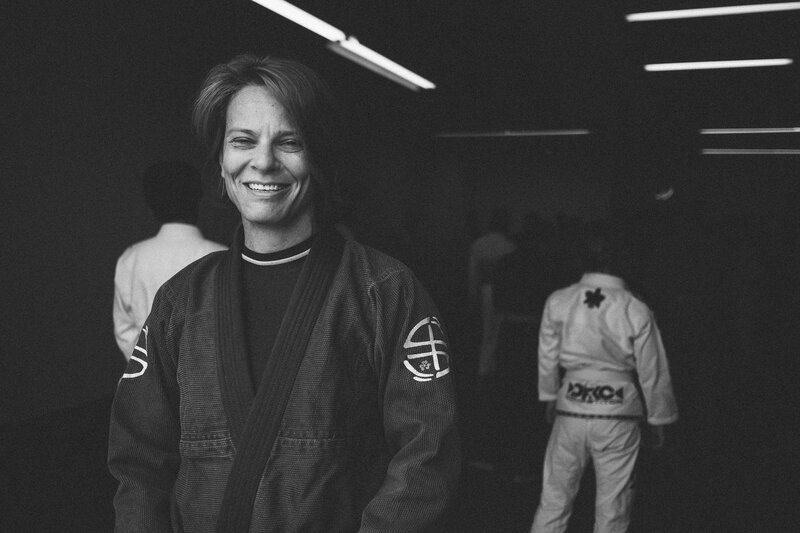 In recent years, I have started to think about what I call Women’s Jiu-Jitsu 2.0. The 1.0 version was just getting women on the mat. Just getting them to believe they deserved to take up space and learn and avail themselves of all that jiu-jitsu has to offer. The community still has a long way to go in this regard, but as evidenced by the crazy technical women’s matches you see at the high-level tournaments, the popularity of women’s grappling camps and events, and even the preponderance of training gear targeted to women, we have made great strides. In increasing numbers, women are making their presence felt. 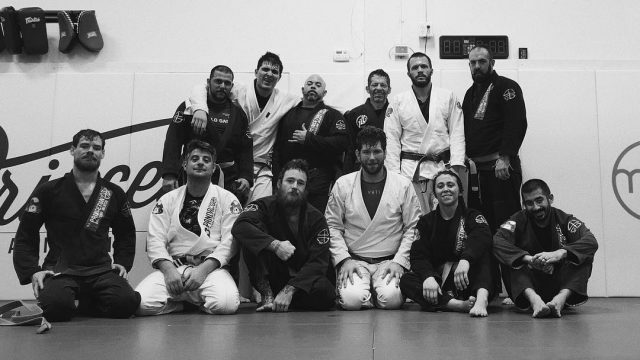 They are working hard, dedicating themselves to the sport, and reaping the benefits of increased self-awareness and self-confidence that comes with training jiu-jitsu. So now it is time for version 2.0, which in my mind is about installing women in positions of leadership in greater numbers and with greater conviction. We have some work to do here as well. 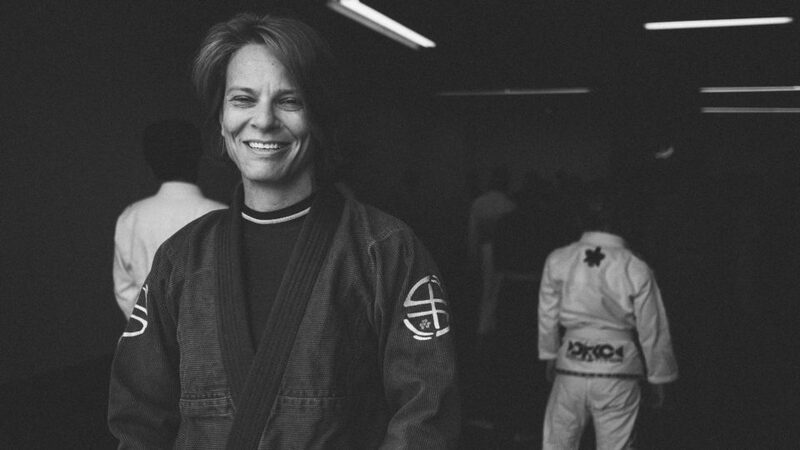 It is true that more women than ever before have risen through the ranks and are now in a position to offer seminars, teach, coach, run academies, referee at tournaments, and otherwise contribute to the jiu-jitsu world in ways that shape its future. Many people have experienced firsthand the fact that “women’s jiu-jitsu” is not sugar-coated, it is not pink, it is not diluted. In the hands of a skilled teacher and practitioner, it is effective and sophisticated. It is jiu-jitsu. The challenges now is to create still more opportunities for practitioners, male and female alike, to learn this for themselves. How to make it happen? Encourage more women who could take on leadership positions to do so. Create opportunities for these women to be apprenticed into taking on more and more responsibility and leadership. Take advantage of the opportunities around you to learn from and be led by women. 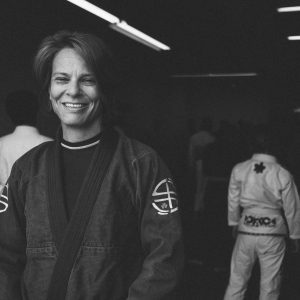 Attend a seminar featuring a female instructor. Recognize any hesitation you may have about learning from a woman and think about why. Then put your hesitations to the test and collect data before you draw your conclusions. If there are no female instructors or seminars in your area, take a road trip. 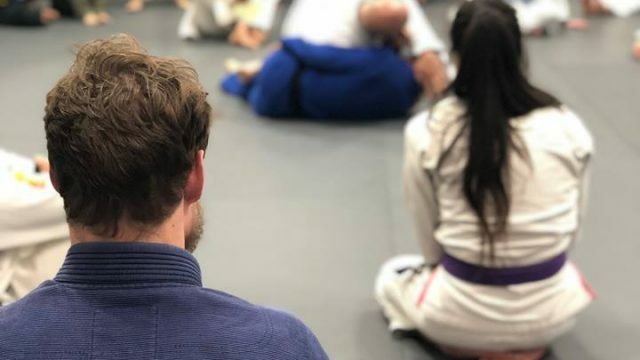 Come visit Princeton Brazilian Jiu-Jitsu, where there are two female black belt instructors: Emily Kwok, who is also the co-owner of the business, and yours truly. On any given day, you may see one of us running a class solo, working with each other, or co-teaching with one of our excellent male instructors. We teach good jiu-jitsu, we strive to be principled and inspiring leaders, and we welcome visitors.